It is the last physical meeting of our Diglin project. We have been working for three years on a project for Low Educated Second Language Learners. We have developed software with automatic speech recognition for four languages. It has been exciting and very interesting to work on this. All these different aspects. The differences between the languages, the pedagogical approach in this project, the differences in teaching in the four countries. The task of building something that could make a real difference. It has also been frustrating sometimes. There is the difference between the four countries and the languages. And we have so many different experts working in this project. 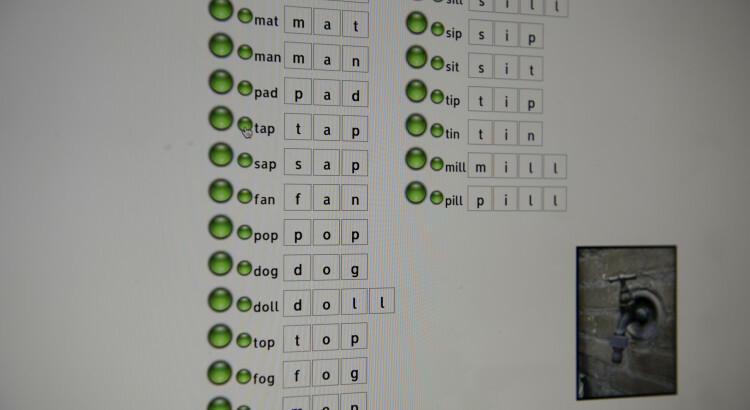 Automatic Speech Recognition experts and software developers work together with experts in the field of learning a second language and becoming literate in this new language. In some cases it is really hard to understand each other. We went through difficult periods the past three years. We have encountered numerous (technical) problems in this project. But I think somehow we all know we are working on an important project.